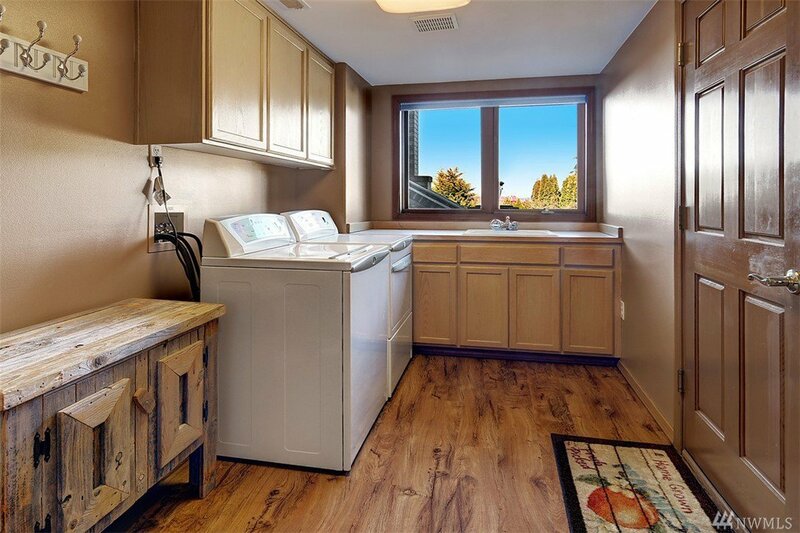 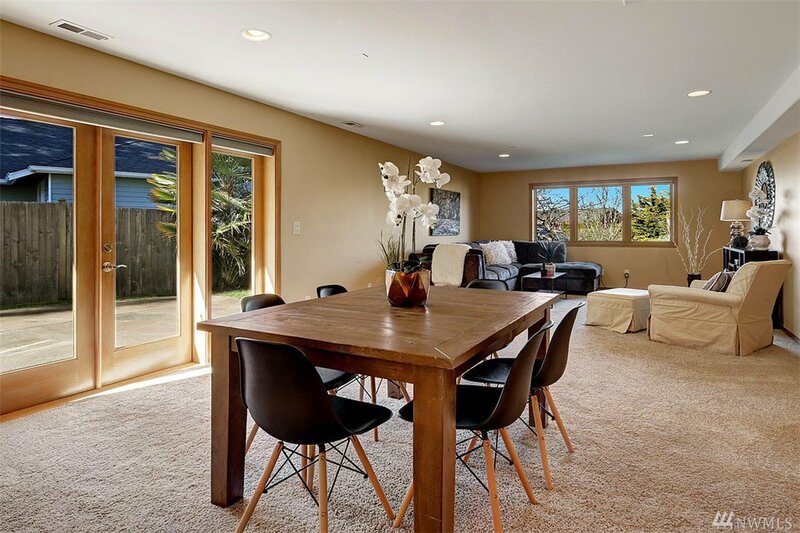 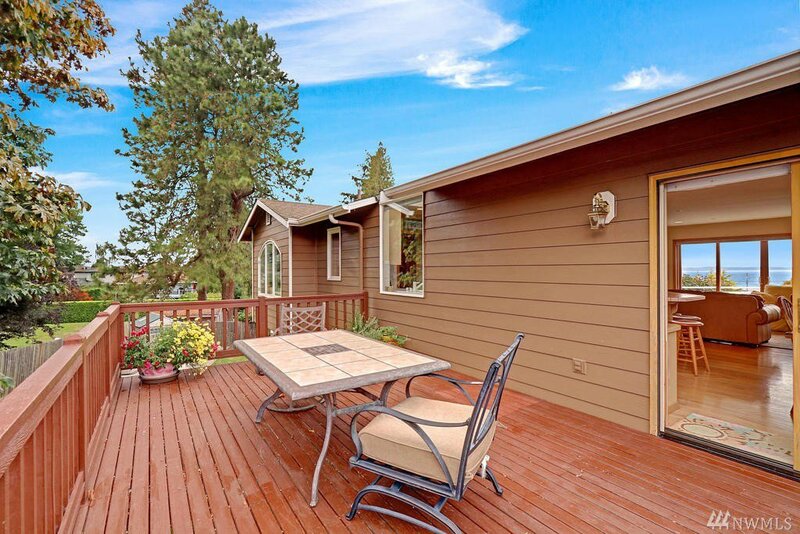 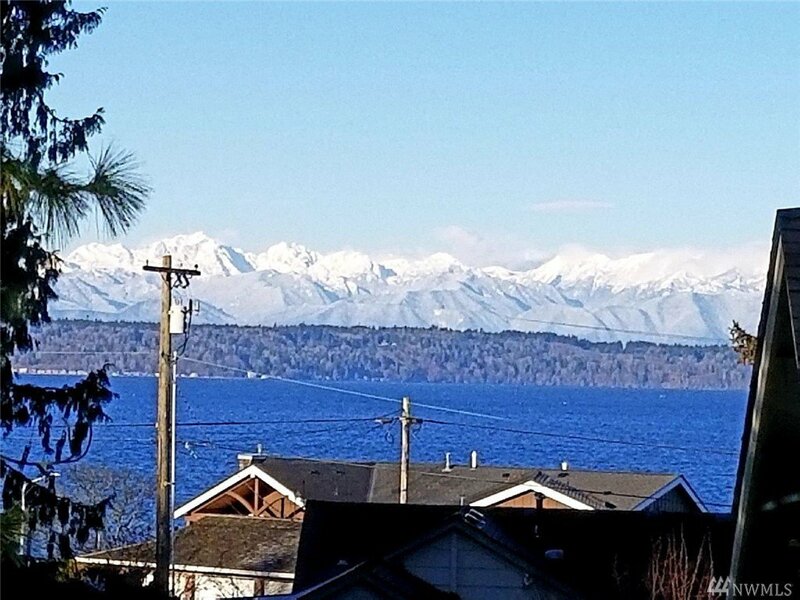 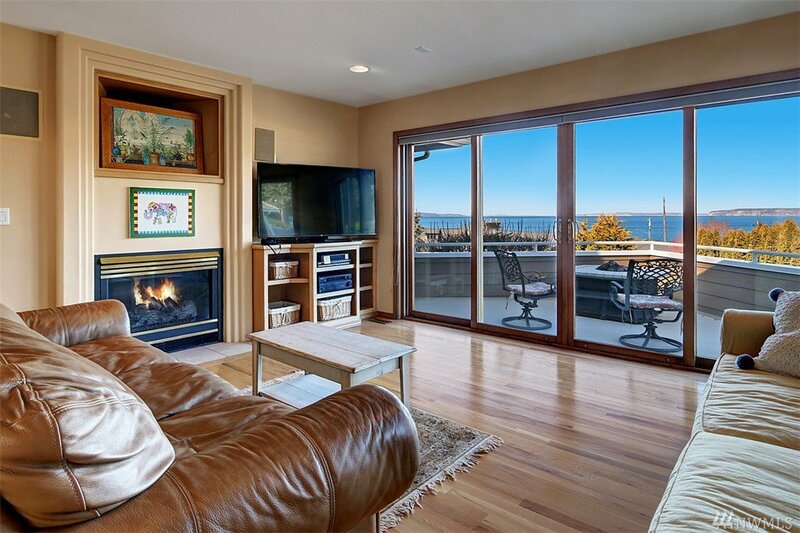 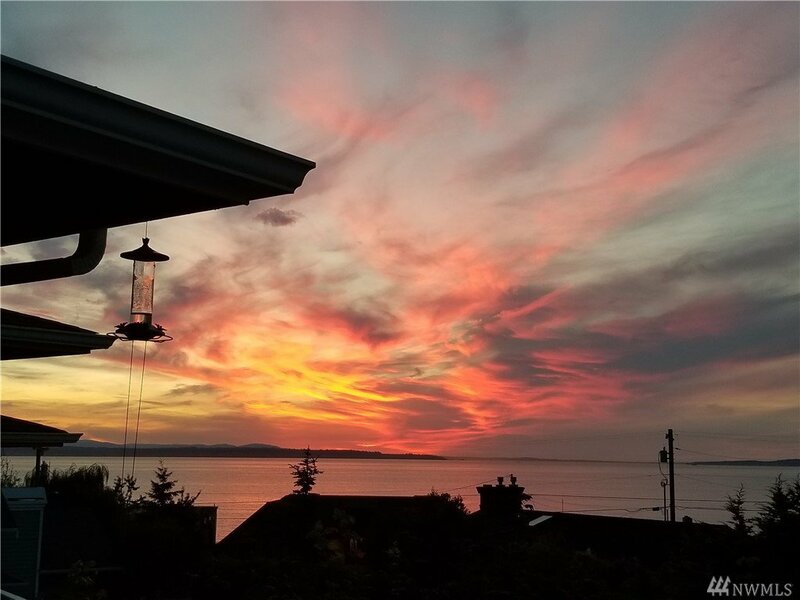 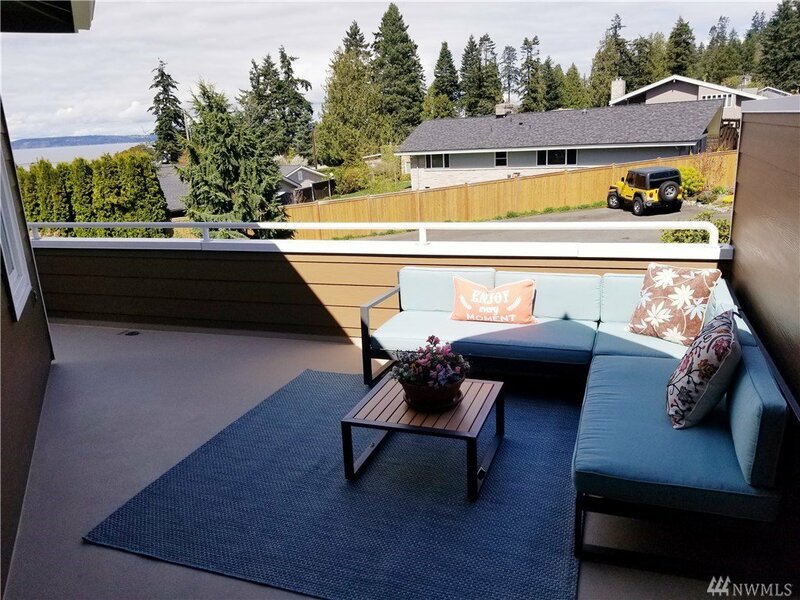 Take in the fresh air as you enjoy sweeping views of Puget Sound, Whidbey Island and radiant sunsets dropping behind the Olympics from your quiet private road setting. 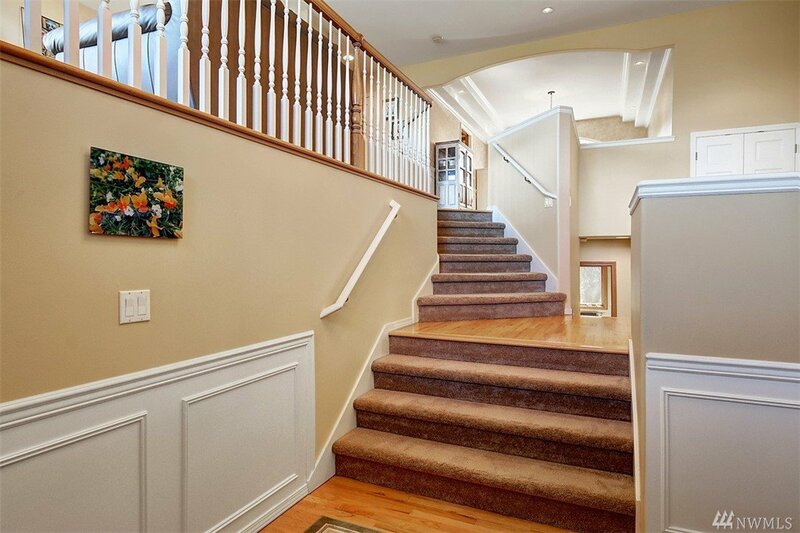 New renovations completed provide upgrades throughout. 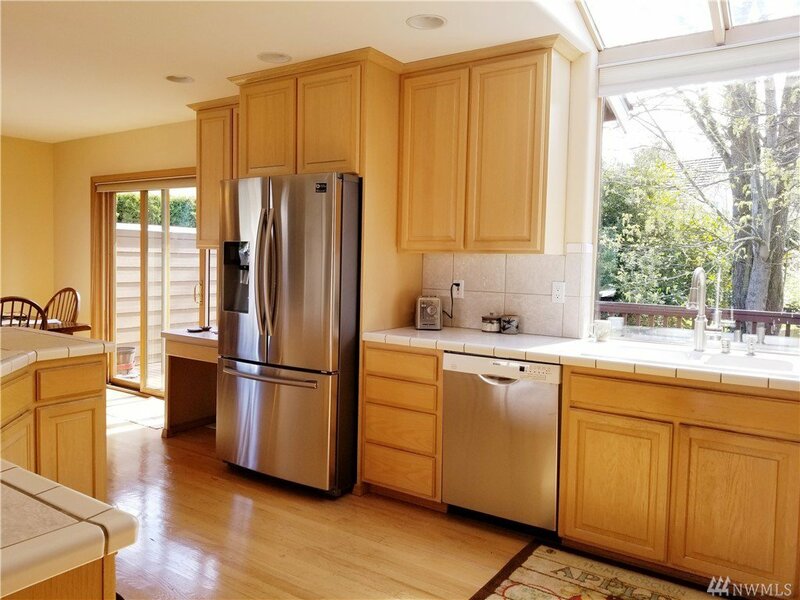 New SS appliance package in kitchen, tile floors in master bath, new faucets, fixtures, and floors. 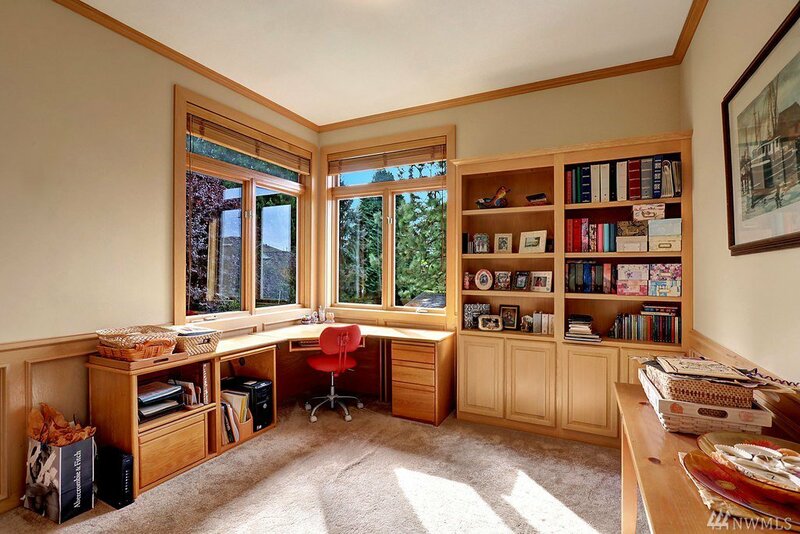 Oversized windows provide natural light. 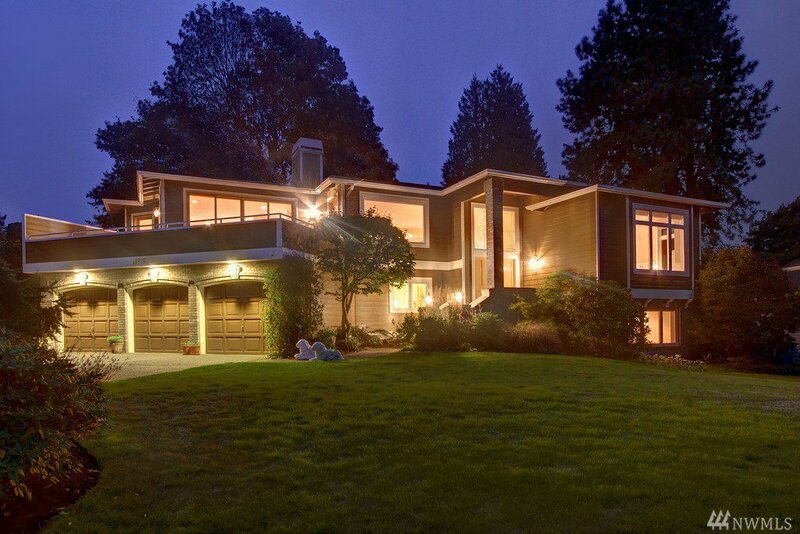 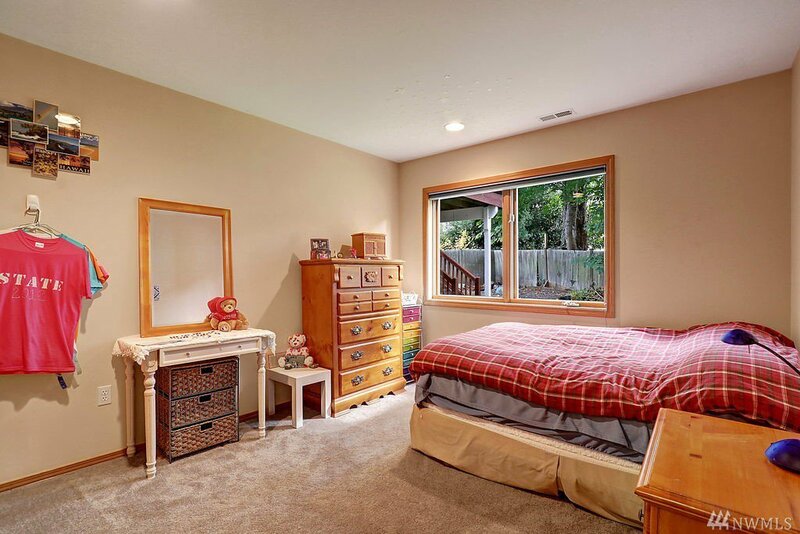 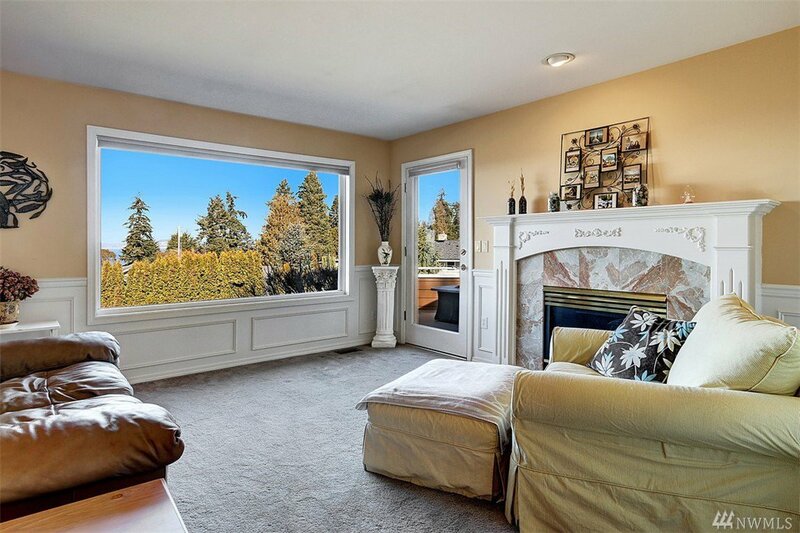 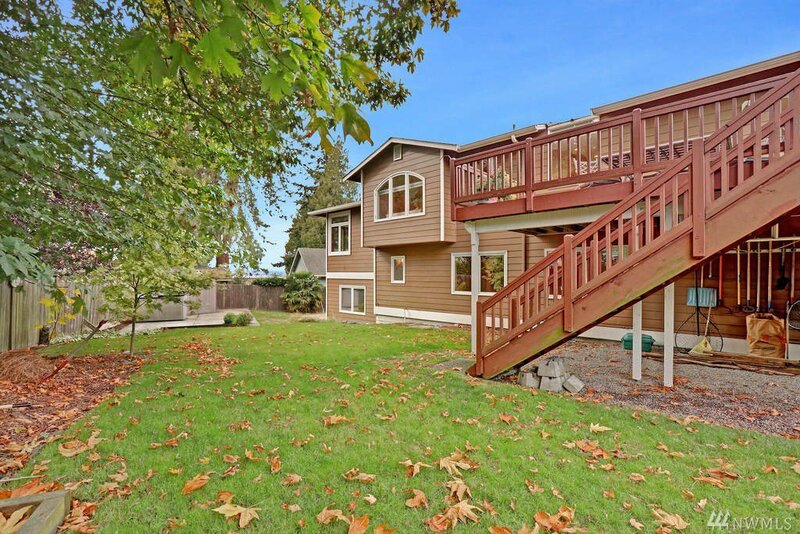 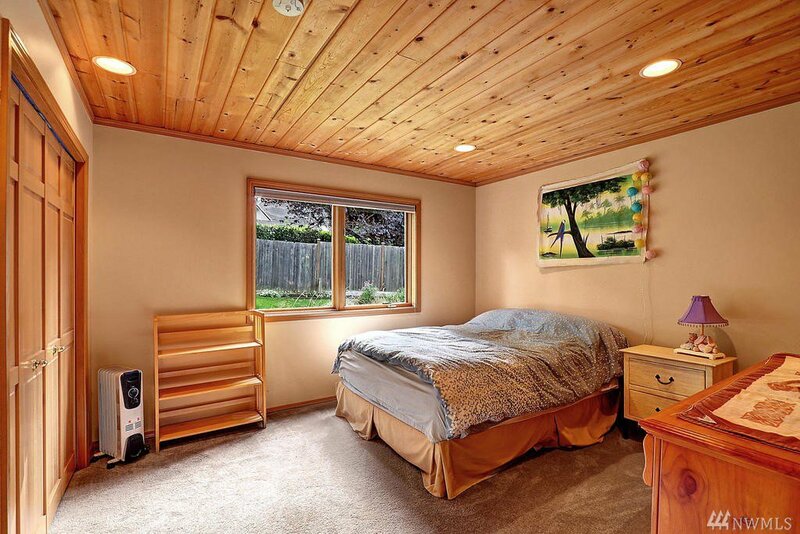 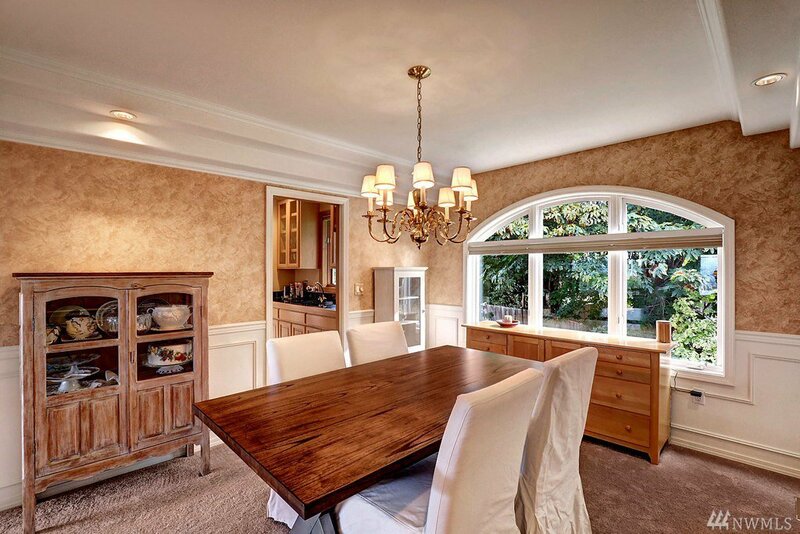 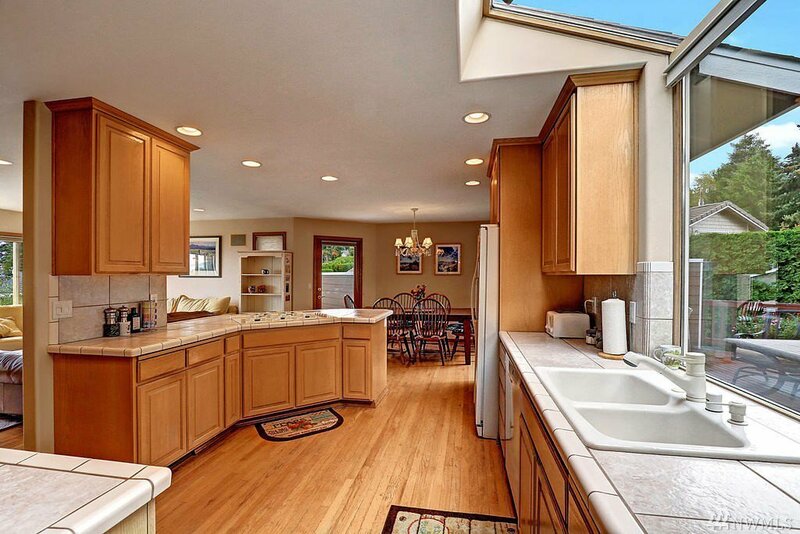 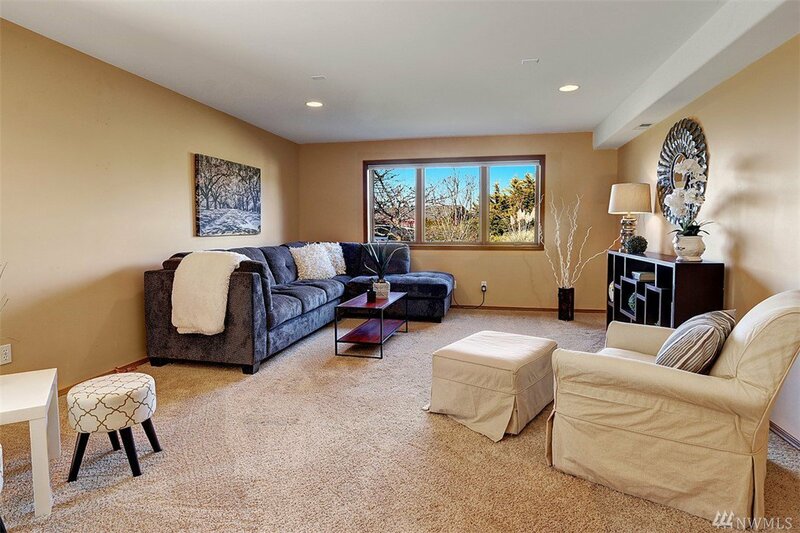 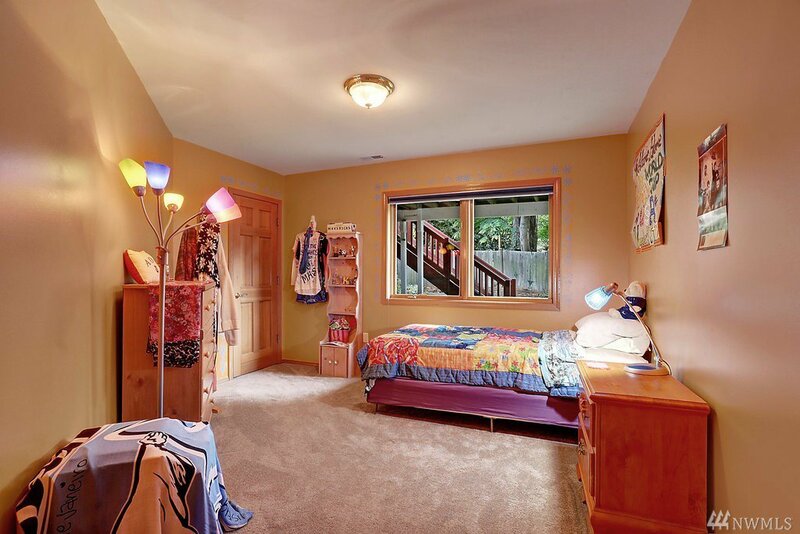 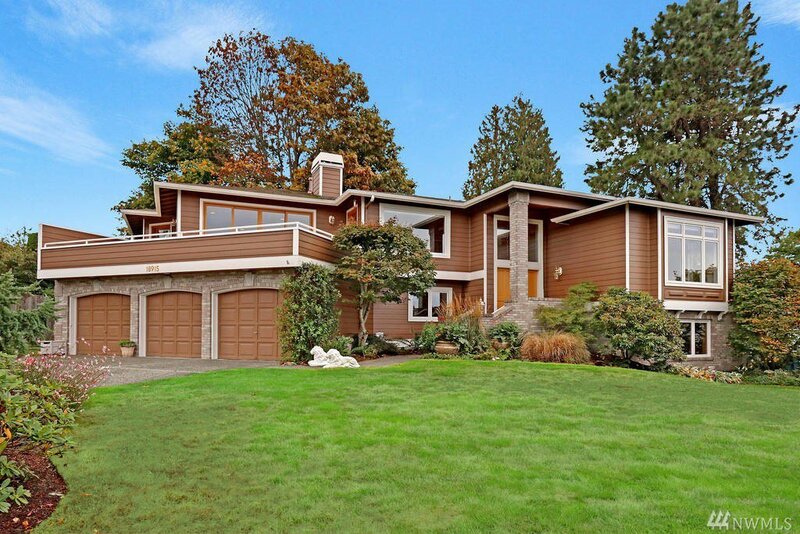 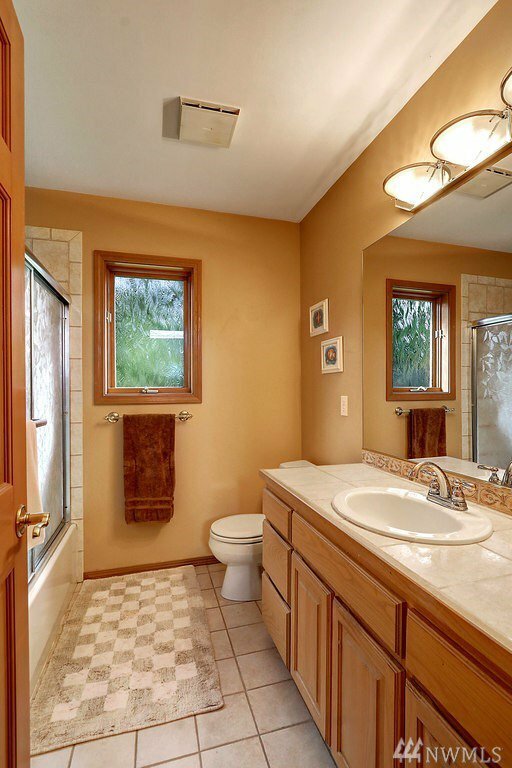 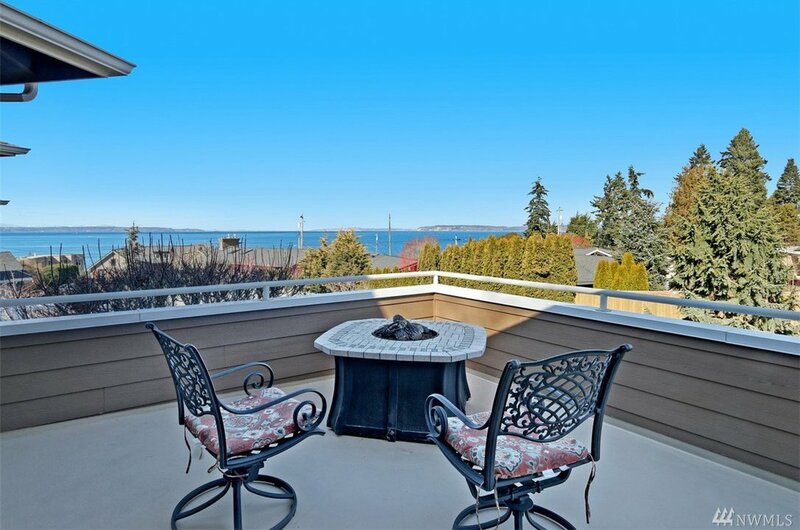 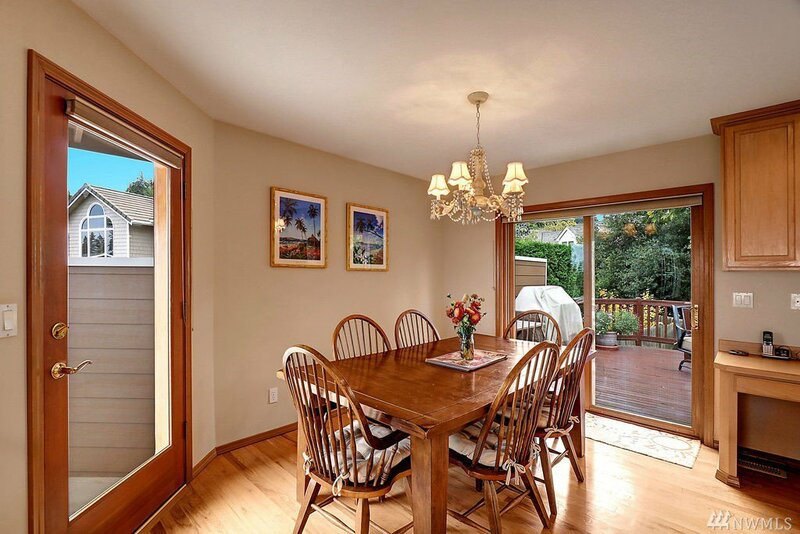 Within walking distance to beautiful downtown Edmonds where you will experience a Sat. 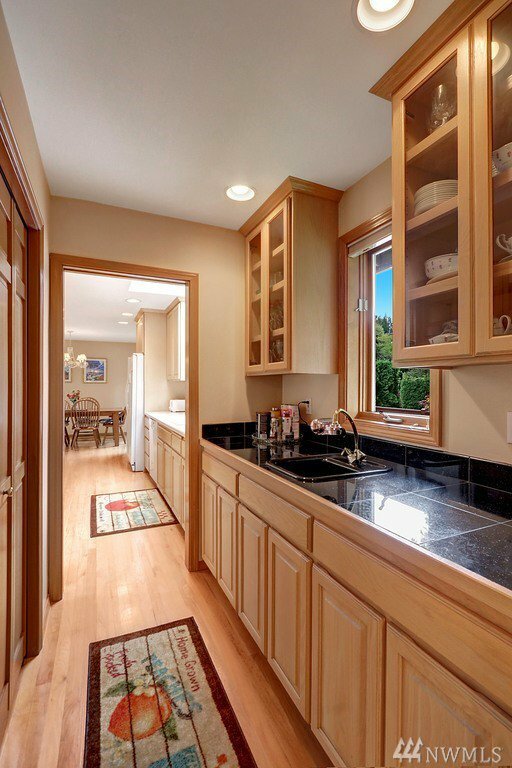 Farmer’s Market, boutique shops and restaurants.